Energy Up! | HomeHome - Energy Up! The Energy Up! 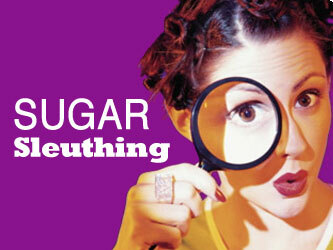 and Sugar Savvy programs are made possible by grants, sponsorships, and donations. All donations are tax-deductible. Thank you to all of our supporters! Please consider joining our family today.